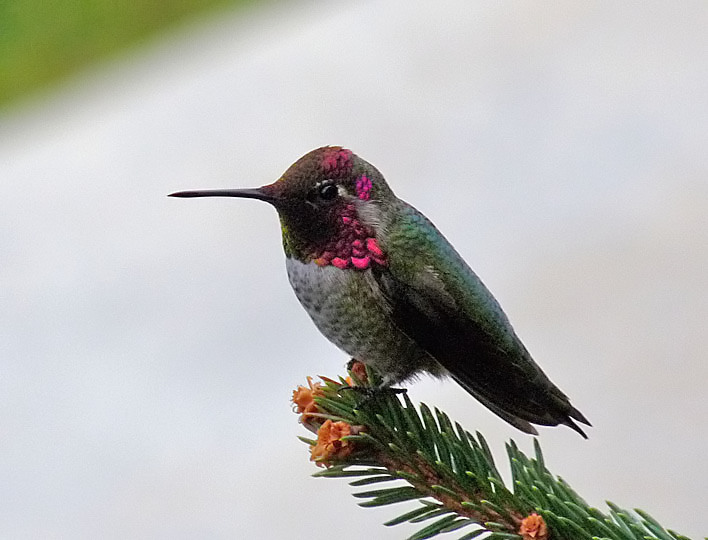 Anna's Hummingbird #2 on the west side of Yakima, WA. Nov. 19, 2008. Panasonic DMC-FZ28.